Football inspires Thai people like no other sport. 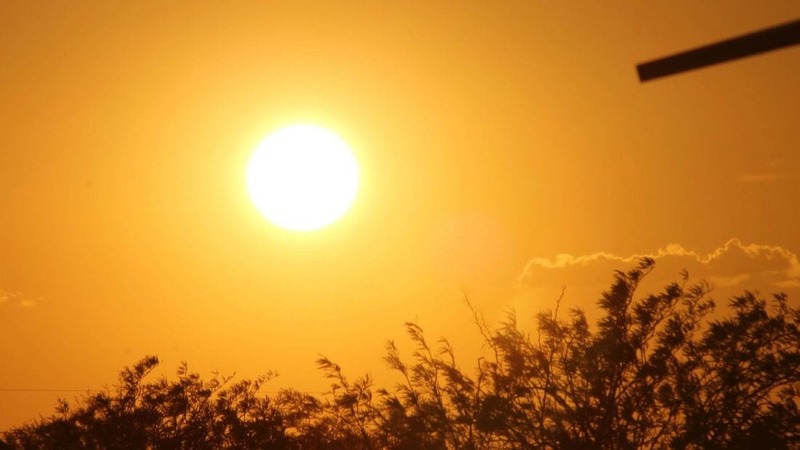 Whether a player, spectator or follower of an English Premier League team, Thai people are passionate about the sport and unwavering in support of their team. 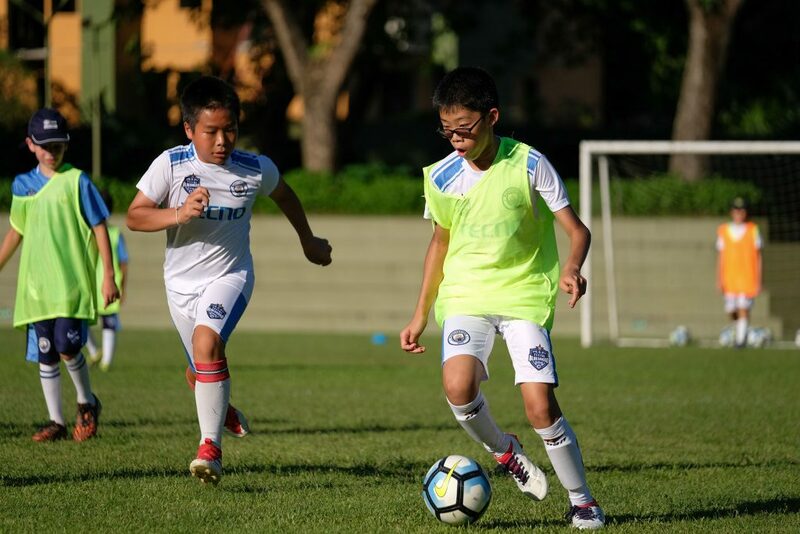 Thai youngsters play football from an early age at schools, on the streets, in the parks and dream of one day becoming a professional like their favourite international football stars. For some Thai youngsters, that dream has just come true courtesy of global mobile phone brand TECNO Mobile. 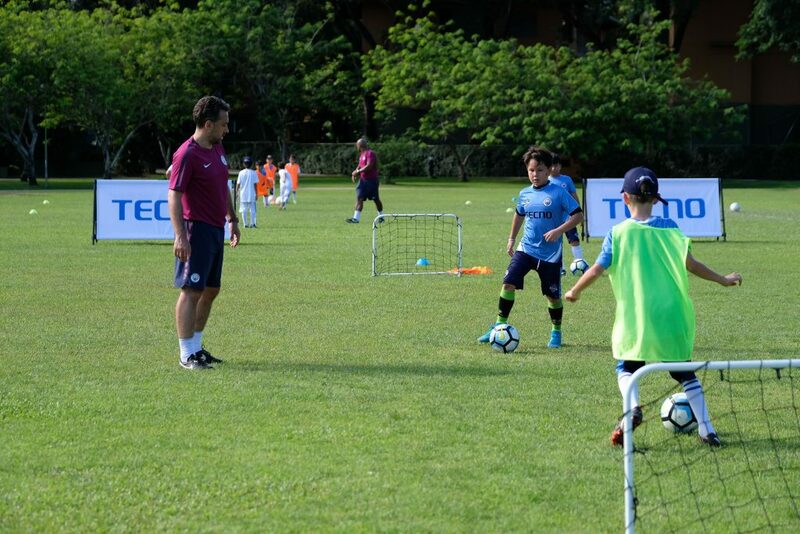 From June 2-6 more than 70 lucky Thai youngsters are taking part in a once-in-a-lifetime four-day football clinic with coaches from 2018 English Premier League Champions Manchester City Football Club at Prem Tinsulanonda International School School in Chiang Mai. “Sport, and football in particular, is unique in its ability to bring people together. Through our “TECNO BlueSquad” initiative we want to not only give youngsters the opportunity to learn football skills from the best in the world and develop their talent, but also to develop confidence, leadership and discipline, whilst learning the importance of teamwork. We wish to encourage them to dream big and aim high – perhaps one day they will become professional footballers and play in the English Premier League,” said Philex Meng, CMO of TECNO Mobile. Football has developed rapidly in Thailand. 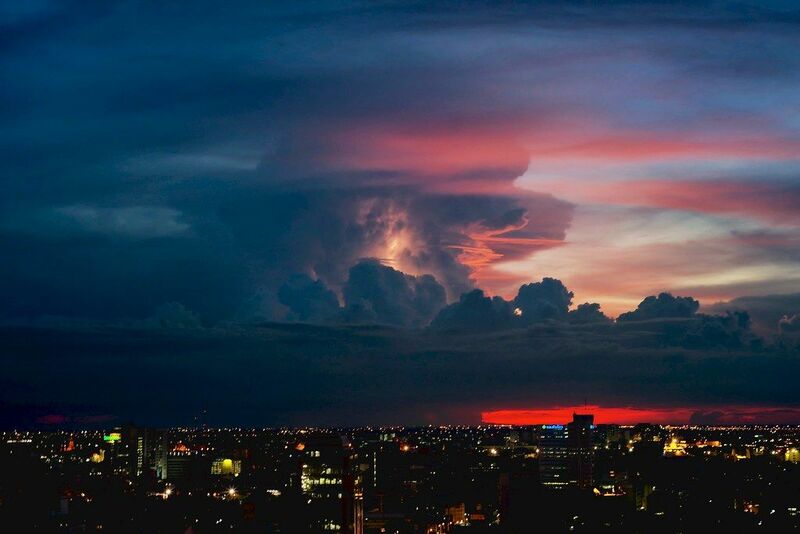 The country is home to some of the best leagues in Asia with Thai teams competing on the regional stage and professional footballers playing in leagues around the world. The Thai Men’s team will compete in the Asian Cup in January 2019, the Women’s team have qualified for the FIFA Women’s World Cup in February 2019, and with the FIFA World Cup due to kick-off in Russia later this month, interest in football is at an all time high. 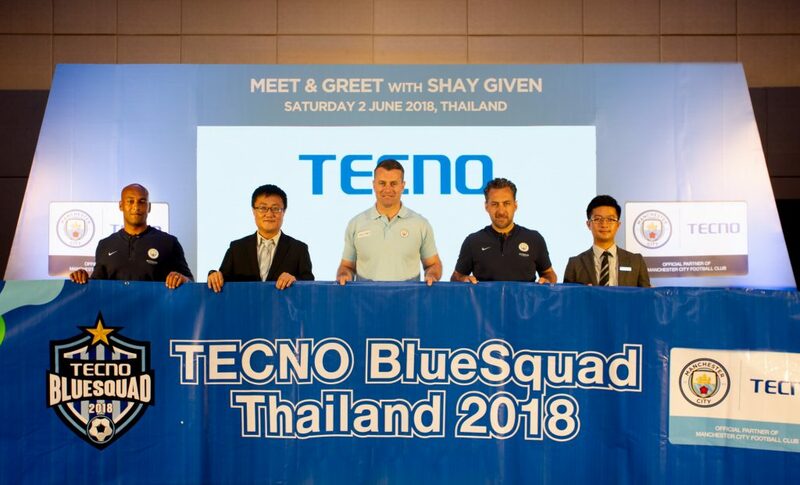 Leveraging their global partnership with Manchester City FC, TECNO Mobile launched the “TECNO BlueSquad” initiative in 2017 when they hosted 13 youngsters from across Africa to Manchester City FC’s Etihad Stadium, in the UK. 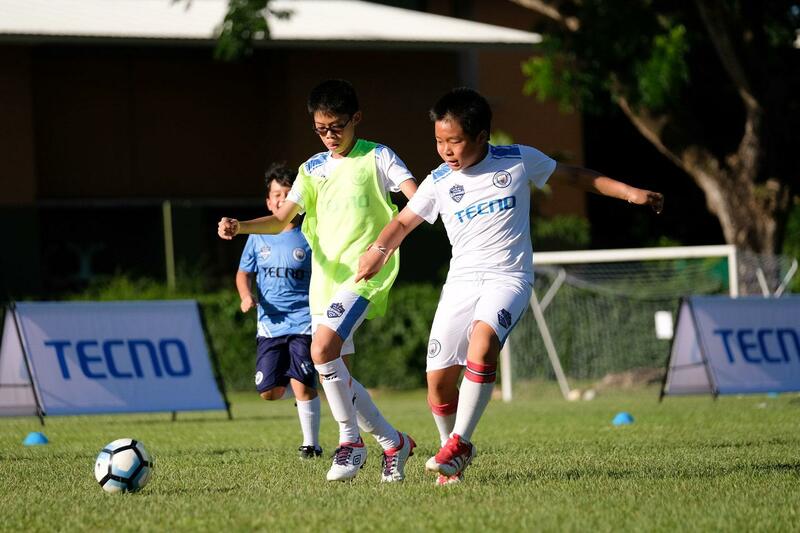 That was followed with a joint football clinic for school children in Vietnam last month, and now, for the first time in Thailand, TECNO Mobile and Manchester City FC are training Thai youngsters in “The Mancity Way”. The football clinic provides a fun and educational environment away from the classroom in which youngsters can learn and grow, encouraging them to believe in themselves and follow their passion. 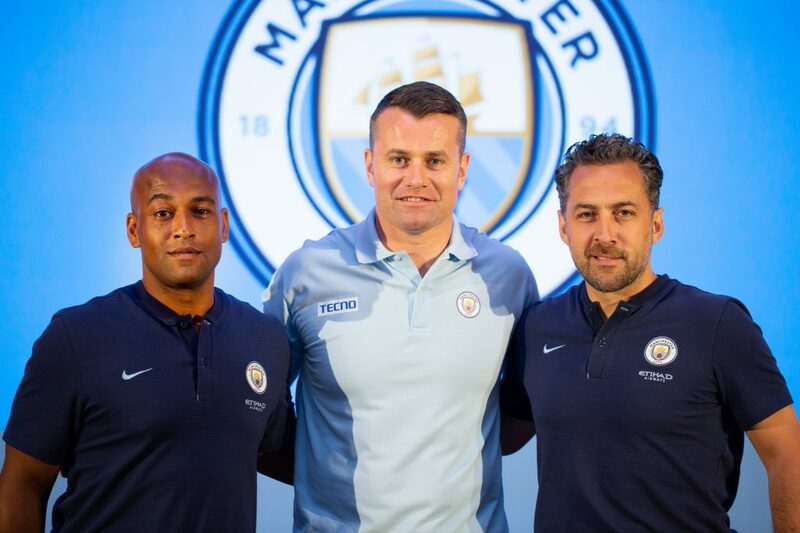 Participating youngsters will be inspired with then meet football idol and Manchester City FC legend Shay Given, who is in Asia for the first time. TECNO Mobile’s partnership with Manchester City FC brings customers and fans of both closer together. Through the company’s “Glocal” approach to development, TECNO Mobile provides customised high-quality products through its sales network covering more than 40 emerging markets around the world. 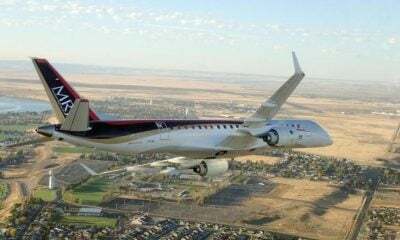 • For 12 years have focused on a camera-centric smartphone with optical research (the objective is to produce smartphones that can take the most beautiful photos, especially selfies). • TECNO operates in more than 40 countries globally. • 167 million sets of mobile phones have been sold from 2006-2017. • 300,000 units sold per day worldwide. 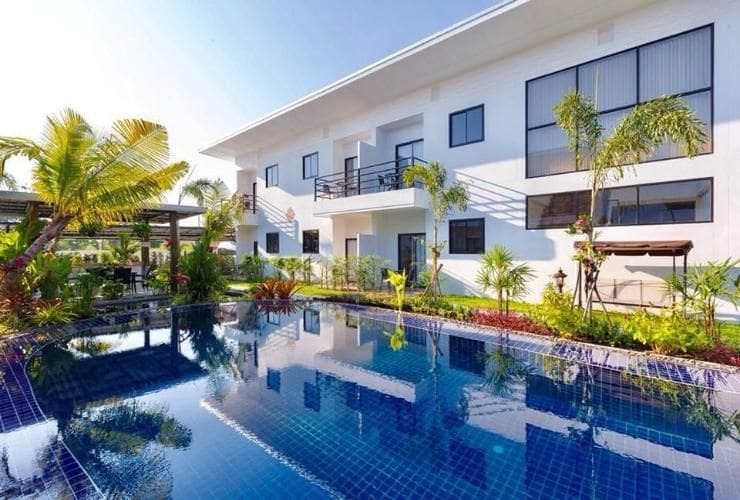 • 100 days and 12+1 month after-sale guarantee.